SOUTHPORT, N.C. - Tucked in the trees along the Cape Fear River is Duke Energy’s Brunswick Nuclear Plant, home to two reactors which generate enough electricity to power over a million homes. On Nov. 3 the site will celebrate 40 years of safe, reliable production of commercial electricity. Randy Gideon, site vice president, says the plant “keeps getting better.” Significant investments in the plant have improved capacity and reliability, in the first half of 2015 the plant generated more electricity than it has in any other comparable time period. The plant has deep roots in the surrounding community, with many retirees still living in the area. Lorenzo Johnson was one of about 100 people on site for the initial start-up of the first reactor. “We worked long hours and became a very close-knit team,” recalls Johnson “and we did it because we knew we were part of something special.” Robert Creech was also part of the start-up team and remembers the “pride we all had” since it was the first nuclear reactor in North Carolina. Those roots continue to sprout through the plant’s commitment to protecting the environment and community service. Duke Energy is a significant sponsor and supporter of Communities in Schools, organizes volunteer events to clean up local beaches and plant sea oats, works with local wildlife rescue organizations, and has many events supporting local schools. 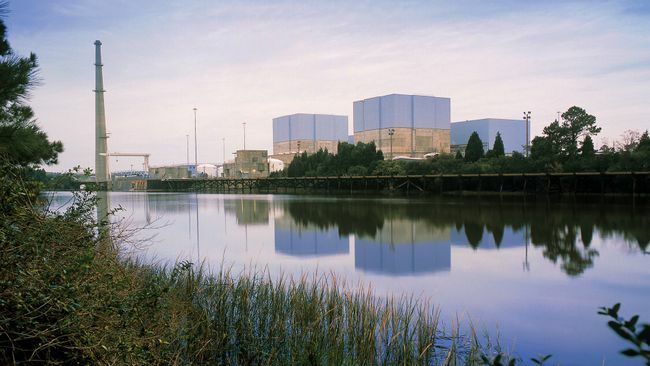 The Brunswick plant is a two-unit GE boiling water reactor (BWR 4), located about 2 miles from Southport, NC. The plant was designed by United Engineers and built by Brown and Root for Carolina Power and Light. A certificate of convenience and necessity was issued by the North Carolina Utilities Commission in 1968, and contracts for construction of the plant were issued the same year. Construction began in 1970. The first unit was placed in commercial operation in 1975 and the second in 1977. 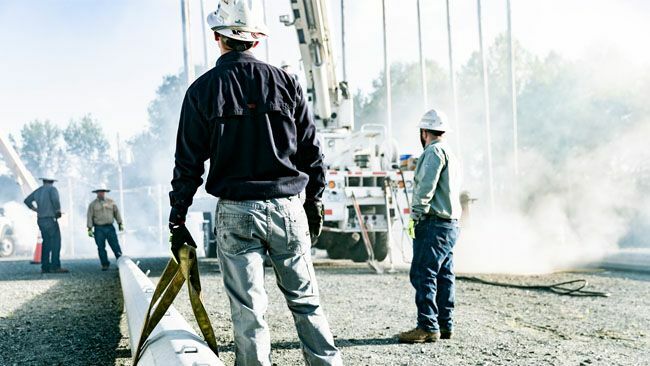 Duke Energy is the largest electric power holding company in the United States. 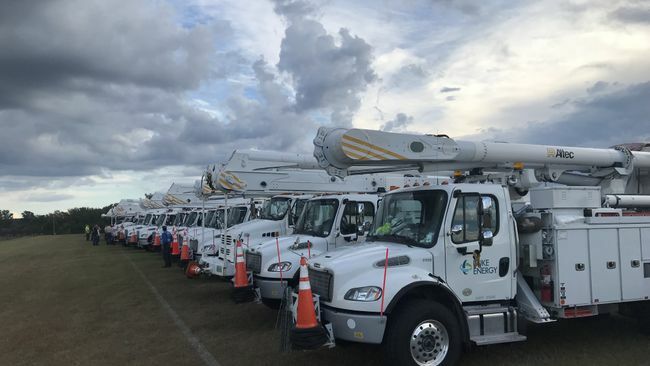 Its regulated utility operations serve approximately 7.3 million electric customers located in six states in the Southeast and Midwest. 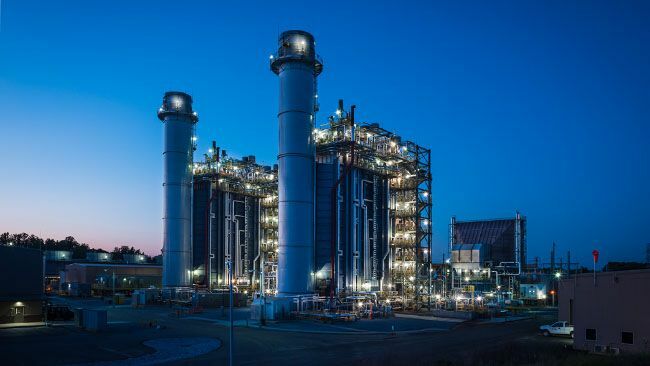 Its commercial portfolio and international energy business segments own and operate diverse power generation assets in North America and Latin America, including a growing portfolio of renewable energy assets in the United States. The company’s innovative wind and solar energy generation projects includes 16 wind farms and 34 solar farms in operation in 12 states, totaling more than 2 gigawatts in electric-generating capacity.